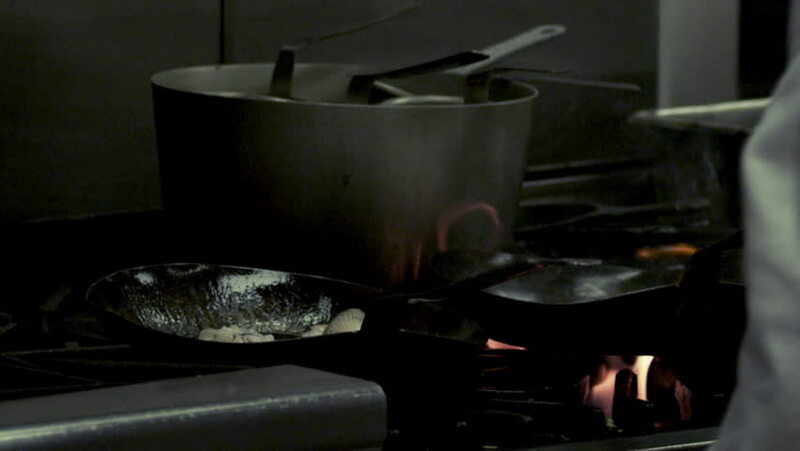 Salt Lake City, Utah - CIRCA - 2009 - Restaurant saute pans catching fire momentarily then being stirred. hd00:47CIRCA 1950s - A member of the underground receives a message in code in a house in enemy territory. sd02:051930s - Scenes of Tokyo Japan in 1935.
hd02:02CIRCA 1940s - How a spectrograph works in the 1940s in and why it is used by Lockheed to insure the purity of their airplane metal. hd00:20Metalworking CNC milling machine. Cutting metal modern processing technology.